Nuevosolâ€™s standing seam solution is one of its kind in metallic rooftop solar mounting systems. 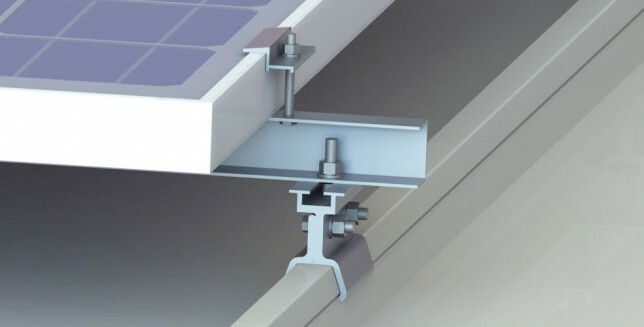 This non â€“ penetrative solution has clamps directly connecting the roof with modules in landscape orientation.  Unlike other structures which use purlins for strength, the stability of the mounting structure is fortified by the roof sheet itself. 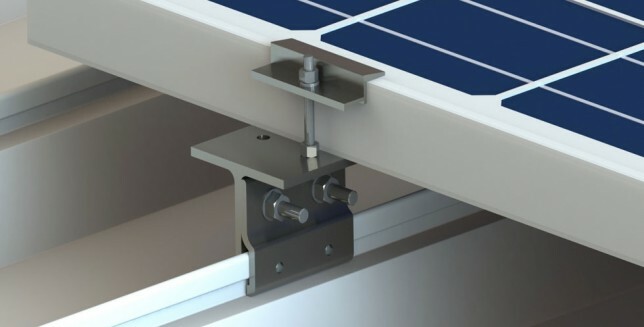 Nuevosol has a unique rooftop solar mounting solution for KLIP-LOKÂ® Roofs that stands out in the market. It is the Nuevo Klip with or without purlins. This non â€“ penetrative solution is customisable for any kliplok profile available in the market.